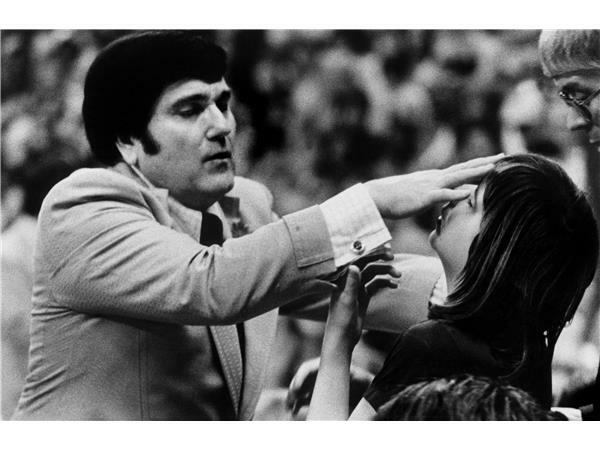 FAITH HEALER ERNEST ANGLEY'S GRACE CATHEDRAL: CULT OR CURE? 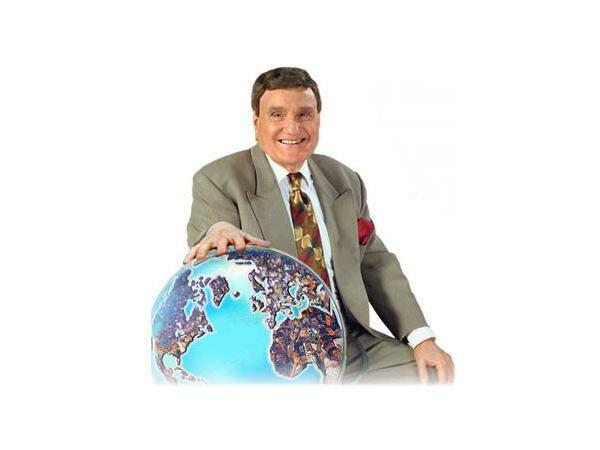 ERNEST ANGLEY, now 95, has been one of the most famous televangelist faith healers since coming to Akron, Ohio in the 1950's and building his Grace Cathedral. His style has been lampooned and he has been impersonated by comics such as Robin Williams. 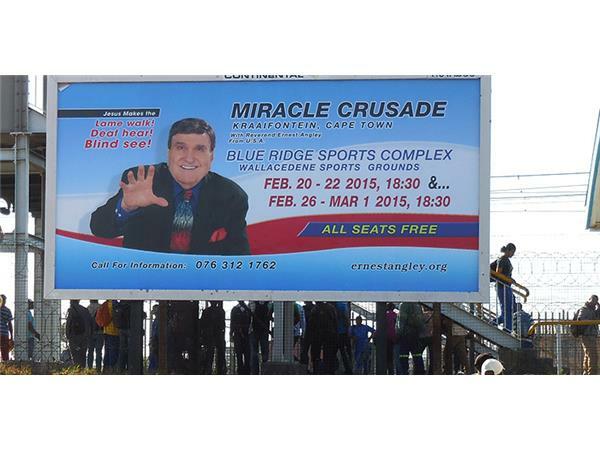 He claims to have an angel beside him when he preaches, to live free from sin, and to heal fatal diseases, even claiming to cure AIDS which resulted in complaints and controversy. 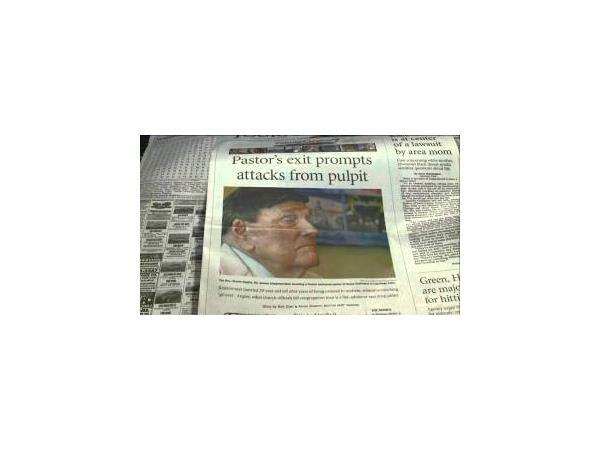 Long-term former members of his church, including MIMI CAMP, ANGELIA LYNN OBORNE, and KENNY MONTGOMERY tell a different story on today's broadcast. 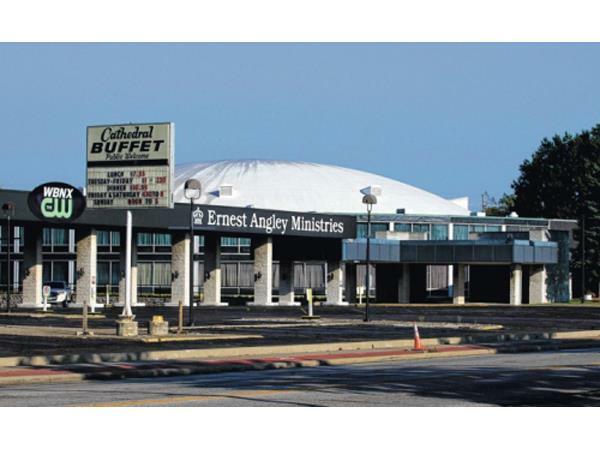 An alleged dark side to the flamboyant faith-healer (although Angley says God does the healings) has emerged in their testimonies and in articles in the Akron newspapers: allegations of inappropriate touching of his ex-youth pastor by Angley, examinations of male members genitalia in Angley's office, Angley ordering abortions and vasectomies of church members, and cultlike control of church members. Important questions are raised such as: What happens when people come to a church to be healed, and end up hurt instead? 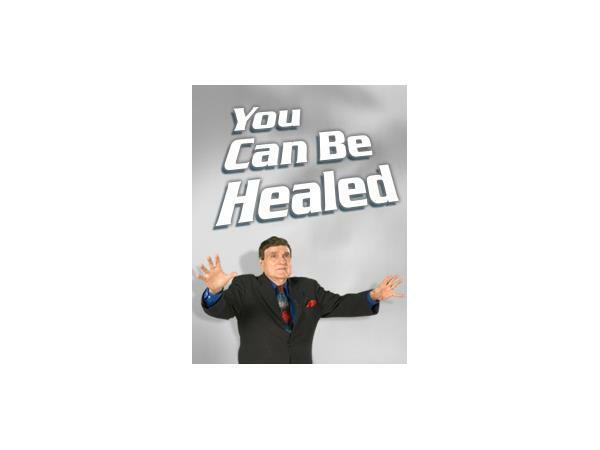 How can they heal from this experience mentally and spiritually? What are the differences between healthy and unhealthy churches and spiritual leaders? Today's program gives a chance for these stories to be told for the first time in detail on a talk-show, in this special one hour edition of Richard Rossi Live.